The third exhibition in the American Encounters series examines the functions and meanings of portraits of politicians, military leaders, and aristocrats on both sides of the Atlantic during the late eighteenth and early nineteenth centuries. 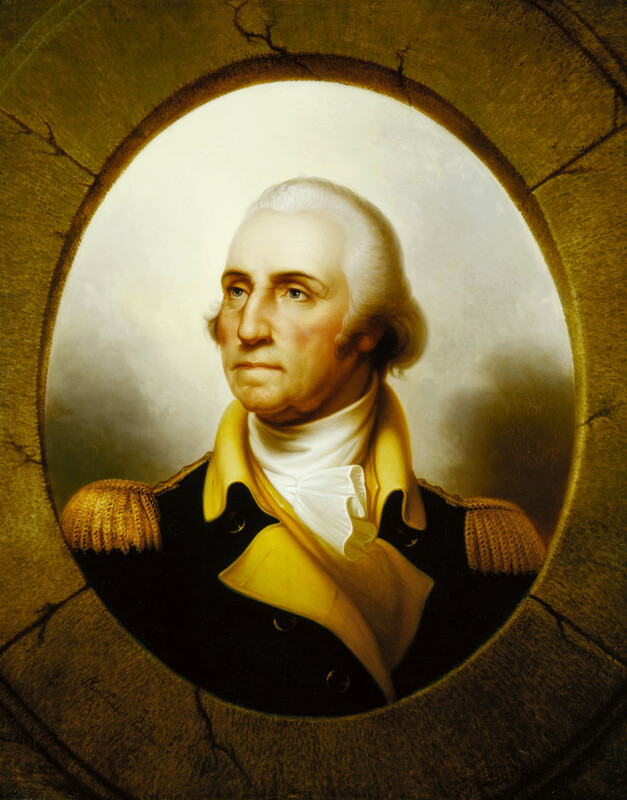 Charles Willson Peale, Rembrandt Peale, and Gilbert Stuart created numerous copies and versions of their portraits of George Washington for patrons in the United States, Britain, and France. This exhibition and its accompanying publication places the demand for these multiple images within the context of politics and artistic exchange between the three nations in an era characterized by war and revolution.